Finding the best solution to software design and architecture problems usually requires a group to come to agreement on a workable solution. Too often this can turn ugly as the factions align and fight for what they "know" to be the one "right" solution--the solution they each brought to the meeting. Is there a better way to reach agreement without all the conflict and drama? Well, yes, of course there is a better way, and Gregory Firestone Ph.D., a professional mediator and clinical psychologist, joins us in this episode to explain how. That is, how to work together to hammer out, not just compromises, but better solutions--solutions that the entire group will buy into. 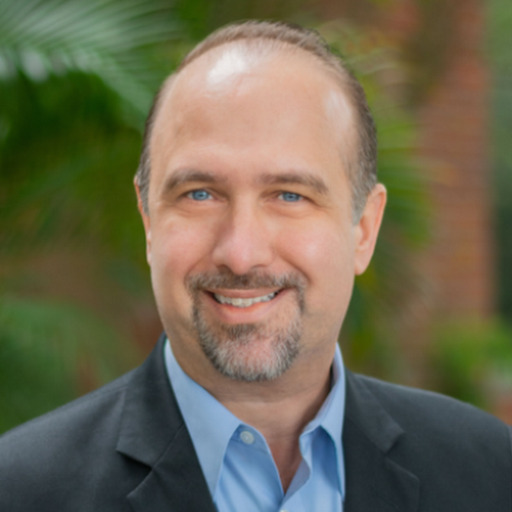 Gregory Firestone Ph.D., is the Director of the Conflict Resolution Collaborative in the University of South Florida (USF) College of Medicine. Dr. Firestone served on the faculty of the USF Department of Psychiatry and Behavioral Medicine for twenty-five years and the USF College of Public Health for seven years. He currently teaches negotiation, conflict resolution, mediation, and dispute resolution system design. Dr. Firestone also operates Global Resolutions LLC. Global Resolutions LLC is a comprehensive conflict resolution company offering complaint and dispute resolution system assessment, design and training services; conflict resolution, negotiation and mediation training; and mediation and other informal conflict resolution services in private industry and government.